Antivirus software maker Avast surveyed more than 100,000 US Windows PC users and discovered what analyst expectations for Apple’s business going forward — Macs sales will continue to do well and iPad sales will boom. However, a solid majority of PC users don’t plan on buying any new computers. Microsoft’s Windows 8 fail continues. Although Windows 8 is said to be more secure than its 2009 predecessor, Windows 7, there have been widespread reports of app incompatibilities, an issue that has plagued Microsoft operating system releases for decades. Of course, there has been widespread griping about unpopular user interface changes Redmond implemented in Windows 8, as well. That said, Avast’s US Windows user poll found only 16 percent of respondents plan to buy a new computer and, of those, a plurality indicated they would get a Windows 8 product of some kind. However, 30 percent planned to buy an iPad and 12 percent want a Macintosh. 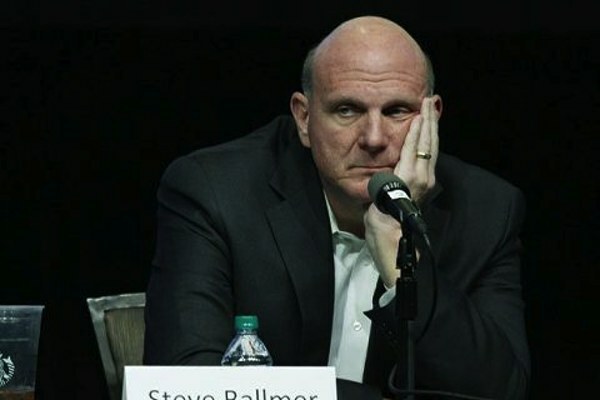 When Steve Ballmer said Microsoft Surface, a variation on the Windows 8 theme, sales were modest to date, people thought he was being uncharacteristically humble. Apparently, “modest” is the most expansive word he dared to use.